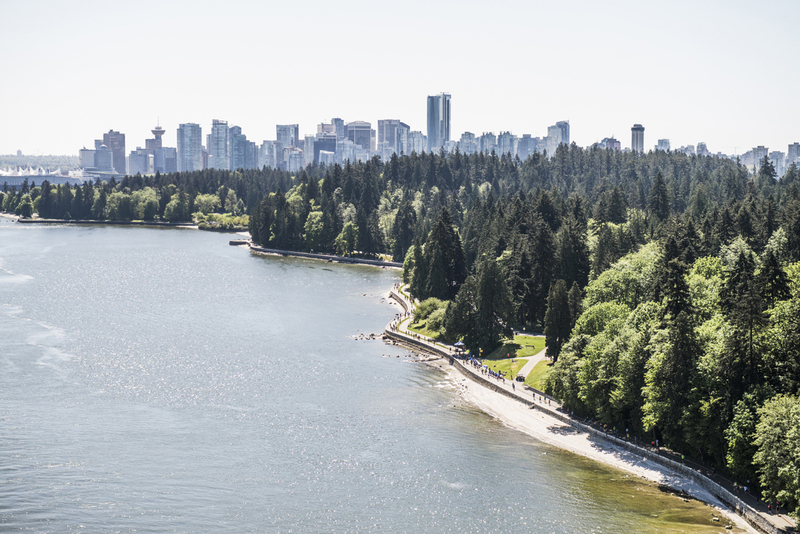 Plan your Spring vacation to Vancouver, BC, Canada, and join us annually on the first weekend of May! Join runners from 65+ countries! Welcome to Vancouver, Canada, and the BMO Vancouver Marathon, an internationally recognized event – named one of the World’s top destination marathons by the likes of Forbes, CNN and USA Today. Join runners from over 65+ countries at this award-winning event.